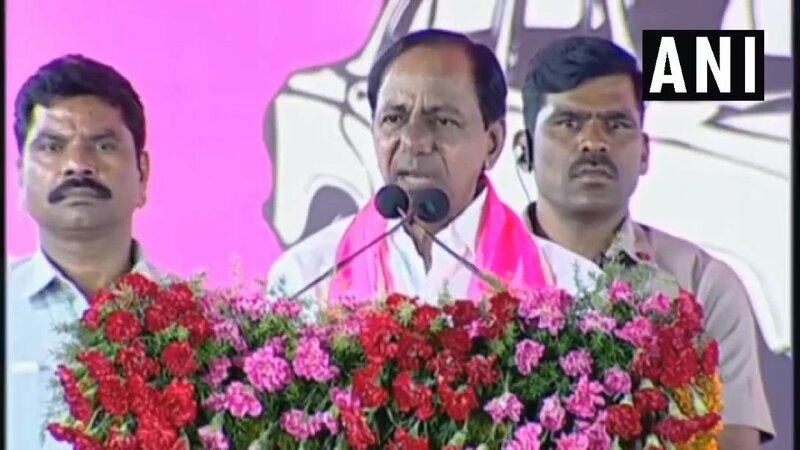 Vikarabad (Telangana) [India], Apr 9 (ANI): Chief Minister K Chandrasekhar Rao reaffirmed support for special category status to Andhra Pradesh while claiming that his counterpart Chandrababu Naidu is going to lose the forthcoming elections and is "abusing" him every day. 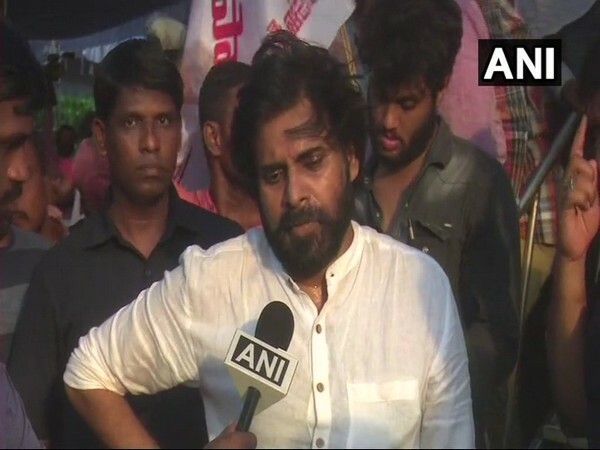 Vijayawada (Andhra Pradesh) [India], Apr 4 (ANI): Jana Sena Party (JSP) leader Pawan Kalyan on lashed out at both the Congress and the BJP for "ditching" the people with respect to the special category status to Andhra Pradesh. 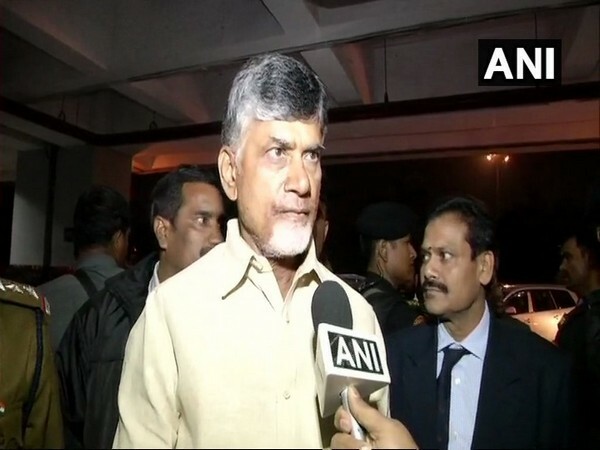 Amaravati (Andhra Pradesh) [India], Mar 1 (ANI): Telugu Desam Party (TDP) leader and Andhra Pradesh Chief Minister N Chandrababu Naidu sported a black shirt as a mark of protest against Prime Minister Narendra Modi’s visit to the state on Friday. 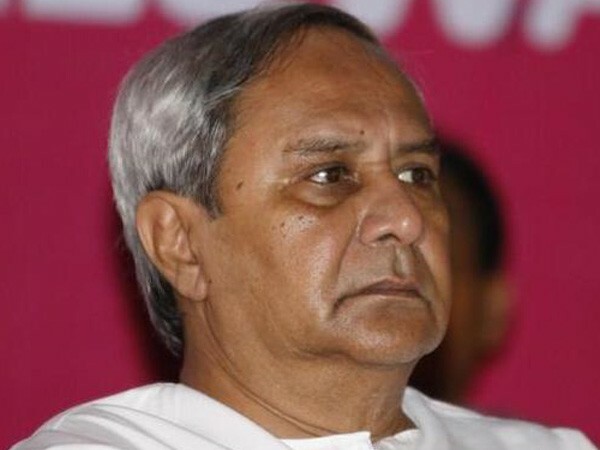 New Delhi [India], Feb 11 (ANI): The Trinamool Congress (TMC) on Monday openly supported Andhra Pradesh Chief Minister N Chandrababu Naidu's demand of special status for the state. Kurnool (Andhra Pradesh), [India], Feb 9 (ANI): An advocate on Friday attempted suicide at Nandyal Court in Kurnool district to press for ‘special category’ status to Andhra Pradesh. Kurnool (Andhra Pradesh), [India], Feb 8 (ANI): An advocate on Friday attempted suicide as a mark of protest for the 'special category' status to Andhra Pradesh at Nandyal Court in Kurnool district of Andhra Pradesh. Kadapa (Andhra Pradesh) [India], Feb 7 (ANI): Andhra Pradesh Leader of Opposition Jagan Mohan Reddy said that he will support the alliance that signs approving the Special Category Status for Andhra Pradesh, after the upcoming Lok Sabha polls. New Delhi [India], Feb 01 (ANI): Ahead of the presentation of the interim budget, the Telegu Desam Party (TDP) on Friday staged a protest against the BJP-led central government for not granting the special category status to the state of Andhra Pradesh. Amravati (Andhra Pradesh) [India], Feb1 (ANI): The Pratyeka Hoda Sadhana Samiti on Friday has called for one-day state bandh demanding the Central Government to accord Special Category Status to Andhra Pradesh.